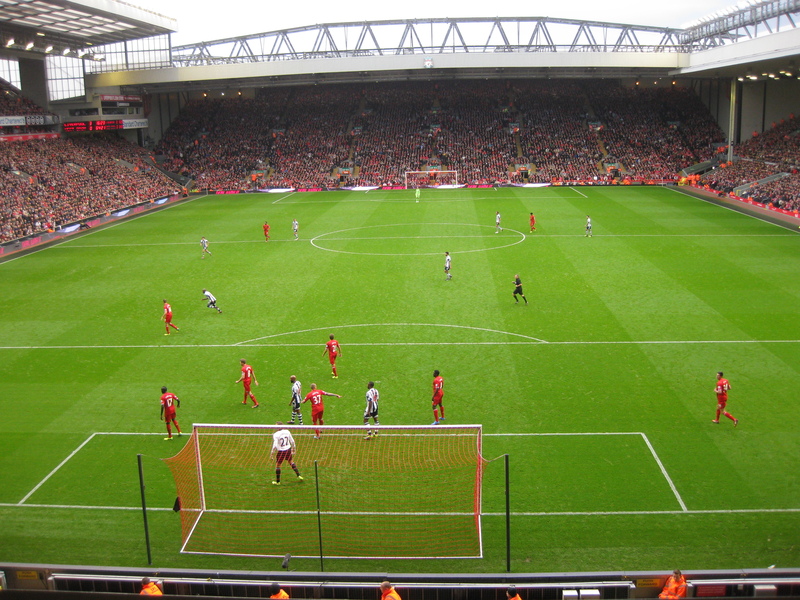 If you follow me on social media or have read this blog for a while you’ll probably be aware that we’re a family of Liverpool FC fans, and were lucky enough to go along to Anfield for a VIP visit a few years back. It’s still one of the best things we’ve ever done (not least of all because we got to watch Liverpool smash West Brom 4-1 and witnesses Luis Suarez score his first home hat-trick!) but my one regret is that we didn’t have more time to spend around the city of Liverpool. Okay, okay, so I know this one is a cliche, but our local town has a high street which is populated with Pound shops or empty units which are being squatted in by mobile phone case shops – absolutely DIRE if you want to buy something to wear and don’t want to do it all online! I have it on good authority that Liverpool ONE is absolutely amazing for shopping, and I think I’ll be doing a lot of saving up before hand so that I could really treat myself. Liverpool is full of iconic sights, but the Liver birds on top of the town hall are probably the most famous – Husband even has one of them tattooed on him (along with five stars for every time we’ve won the Champion’s League!). Seeing them in real life would be really cool, and another thing to tick off of the bucket list. Liverpool has some amazing museums, including a Beatles museum, TATE Liverpool and the International Slavery Museum. 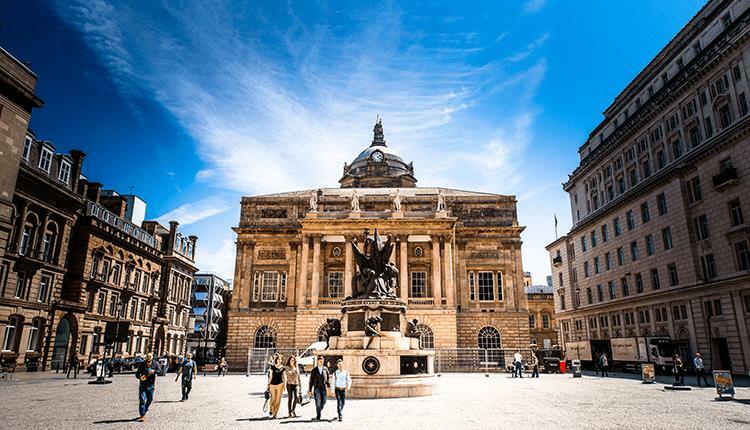 Liverpool has such a rich history and is a true melting pot city because of the docks, and I’d love to absorb as much of the history as possible – museums seem like a good place to do that. The Albert Dock used to be a busy industrial area where boats would load and unload, but it’s been renovated to be a busy waterfront leisure area, full of bars, restaurants, shops and museums, all set in the country’s largest collection of Grade I listed buildings. It sounds like an amazing place for Husband and I to have a night out! Yes, I know this is what we did last time we were in Liverpool, but when you’re not a season ticket owner or Liverpool local, tickets are like HENS TEETH and really hard to get hold of! We’ve not been to Anfield for a match since 2013, and although I was pregnant with BB at the time (so she’s technically been there!) we’d love to take her up again for her first proper experience. Are you a lover of Liverpool? What’s your favourite place to go while you’re there? Do leave me a comment below, I’d love to hear all about it.